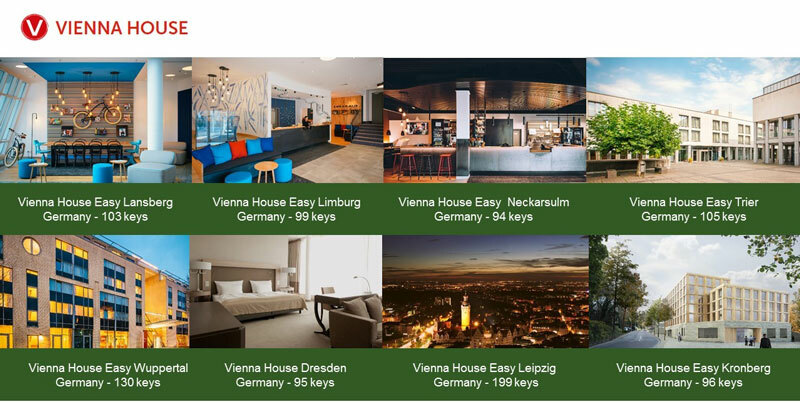 BANGKOK, Thailand – U City Public Company Limited (U City) has expanded its current hotel business in a THB12.3 billion acquisition of a European portfolio of 24 hotels and a hotel management platform with operations in 9 countries. The transaction was agreed on 23 February 2017 and was successfully closed on 31 May 2017. 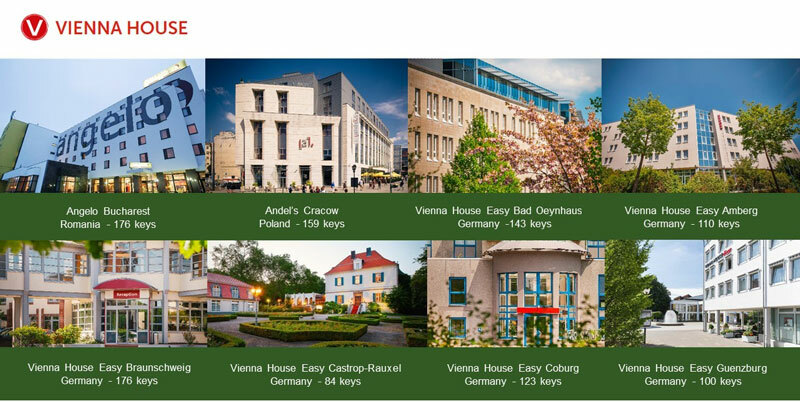 Through its Austrian subsidiary Vienna House Capital GmbH (VH Capital), U City assumes 100% ownership of Vienna International Hotel Management AG (“Vienna House”) with a portfolio of 16 upscale leisure and business hotels and 8 hotels from Austrian and Polish-listed Warimpex Finanz- und Beteiligungs AG (Warimpex). U City is financing the transaction with a combination of new loans from financial institutions and existing cash. For 2017, U City expects VH Capital’s consolidated revenue of approximately EUR 115 mn (THB 4,300 mn) and EBITDA of approximately EUR 26.0 mn (THB 970 mn). Earnings are expected to grow on average by 20% per annum over the next 4 years. 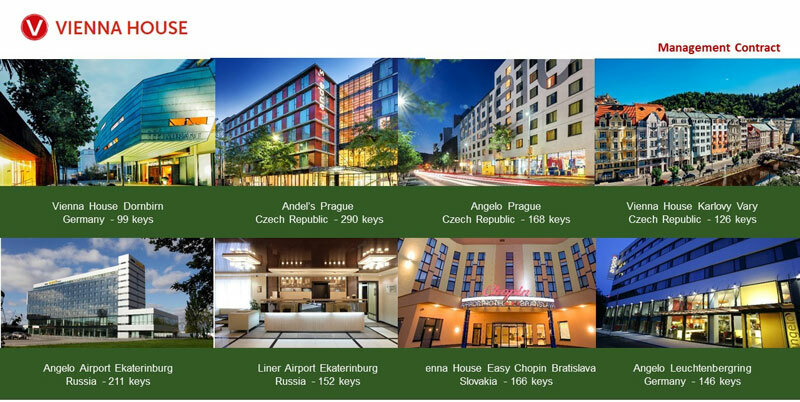 By possessing a hotel footprint in a mixture of both established and emerging European tourist destinations including Germany, Poland, France and the Czech Republic, U City stands to benefit from attractive growth opportunities that are value accretive to its recurring income portfolio. 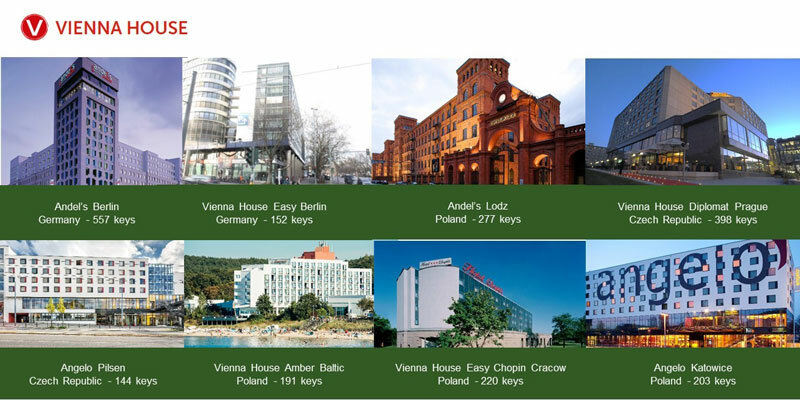 Recent figures from STR Global for the first four months of 2017 show that within Europe, hotels are recording solid year-on-year growth across key metrics. Occupancy grew 3%, while Average Daily Rate (ADR) increased 2.5% and Revenue per Available Room (RevPAR) rose 5.9%. U City recently acquired a 9,700 sqm office building in London at 33 Gracechurch Street and is under contract to purchase a second office building of 2,400 sqm at 6-14 Underwood Street. It will start construction on two mixed-use developments in Thailand in 2017 and 2018 that includes hotel, retail and office space on its land at Phayathai and Mo-chit.